PMET’s Materials Characterization Laboratory provides contract lab services and supports PMET’s efforts in research, process development, engineering, and manufacturing. 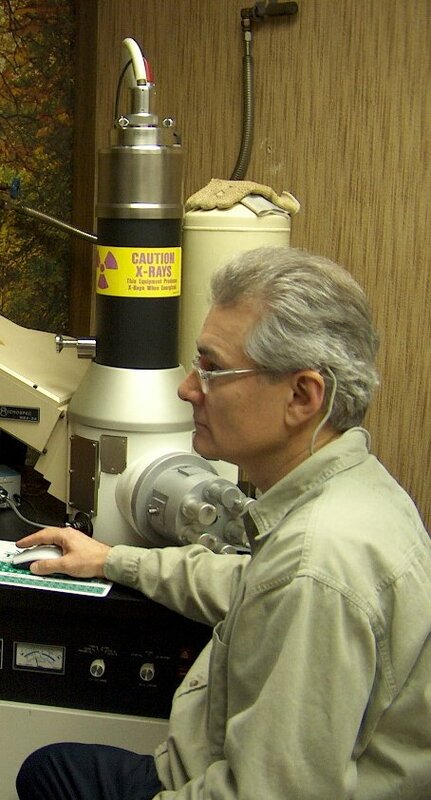 This relationship provides a value-added applications experience to PMET’s materials characterization services. As a result, over two hundred clients employ PMET’s contract lab services. Over the past years, the lab has provided various services to clients in the precious metal mining, base metal mining, mineral mining, mineral processing, smelting, copper and steel manufacturing, waste recovery, waste processing, electric utility, construction, ceramics, and consulting industries. Please click on the links in the navigation bar above to access information about our lab services. 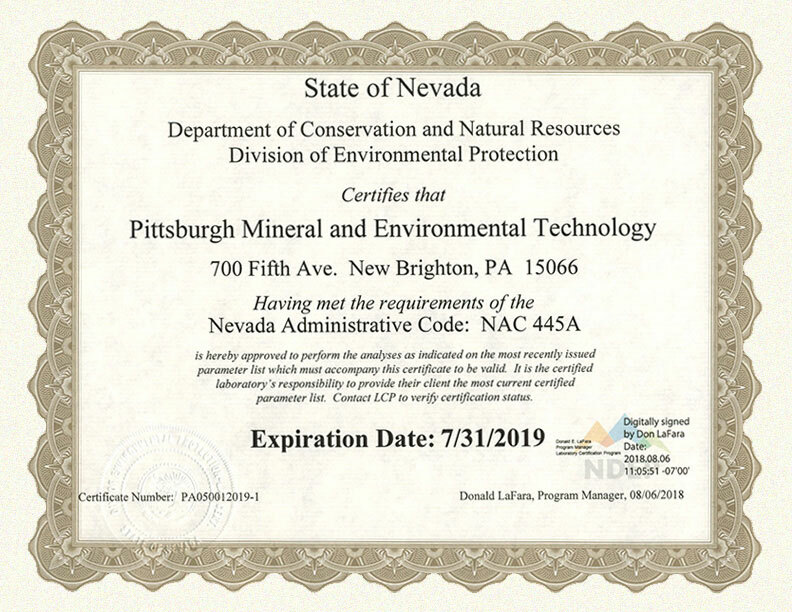 Copyright © Pittsburgh Mineral & Environmental Technology, Inc. Since its founding in 1986, PMET has provided analytical and development services and/or licensed technologies to companies in more than 25 countries throughout the world and has conducted business on every continent except Antartica. The success of PMET's product and process technologies is founded on the analytical solutions provided by our laboratory. PMET's laboratory provides the basic materials analysis, quality control, and troubleshooting needs for our ongoing product and process development projects.